Machakos County Governor Dr. Alfred Mutua has challenged Wiper Party leader and Ukambani Kingpin Kalonzo Musyoka to maintain a stable mind and position as a true leader. “Honourable Kalonzo should not shift goal posts or flip flop as some Kenyan leaders do, where they say one thing today and takes another position tomorrow.” said Dr. Mutua. 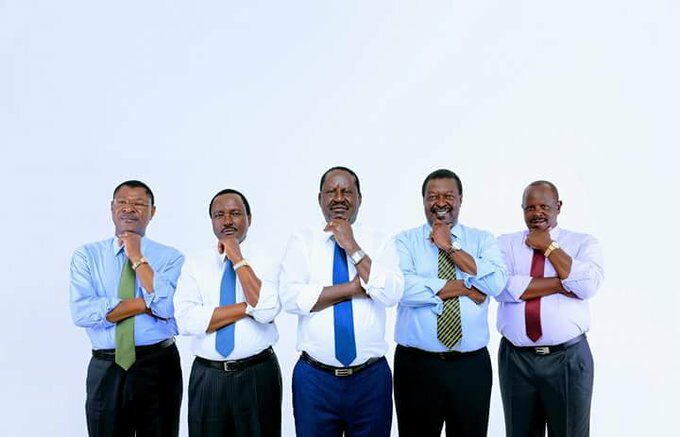 This after Mr. Kalonzo had proposed constitutional changes to have presidential term limits extended, which might give President Uhuru Kenyatta a chance to vie in the 2022 elections. The Governor added that a leader should be a person who takes a position and sticks to that position. “How can you trust somebody who keeps on changing their positions to be your commander-in-chief of the armed forces…” added the Governor. He said that some positions as presidency require stability of mind, purpose and position in what you want to do. He went on to oppose the proposal saying it will take the country back to one party nation and dictatorship. “Maendeleo Chapchap party does not support any proposal to remove presidential term limits. We worked hard as a country to remove one party state and forms of dictatorships that had taken our country back.” He said. Mutua said the proposal will be aiming at killing young leadership which has been hidden under the limelight over the years. “Our young generation has been denied leadership over the years- it is time to give them an opportunity to achieve their dreams to aspire to hire positions.” said Dr. Mutua. However, the governor backed up a general consensus on the need for constitutional review, to open up posts as that of the prime minister. Kalonzo Musyoka’s proposal also received opposition from ODM leaders lead by Opiyo Wandayi (MP Ugunja). “We must be careful not to go back where we came from in the quest for a referendum. All occupants of Executive positions must have term limits because evidence has shown that this is an important ingredient in democracy,” said Wandayi. 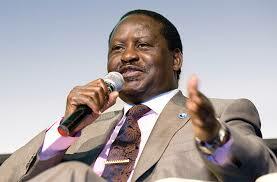 Raila Odinga warn President Uhuru Kenyatta against military intervention in August polls.